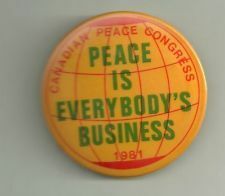 The Peace Congress convention will bring together delegates from across Canada, including from several recently-formed local chapters. For more information, readers can email the Congress: [email protected]. The above article is from the November 16-30, 2018, issue of People’s Voice, Canada’s leading socialist newspaper.